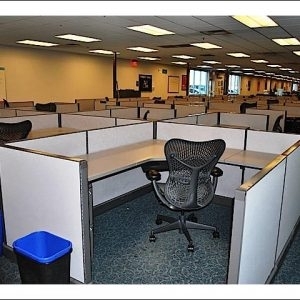 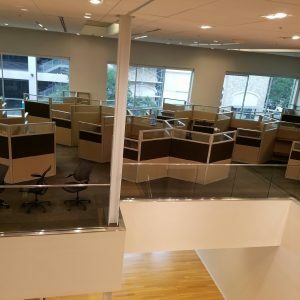 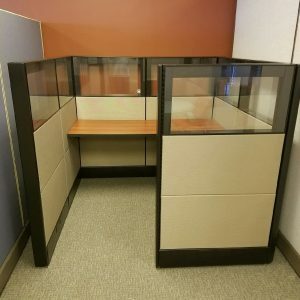 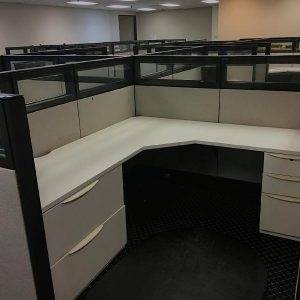 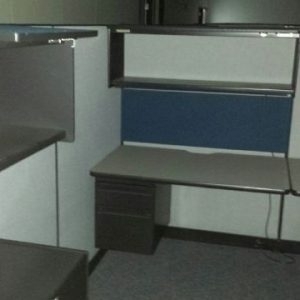 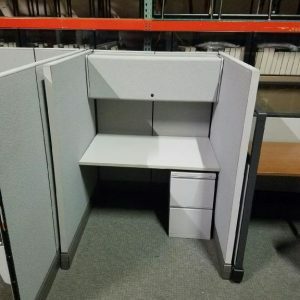 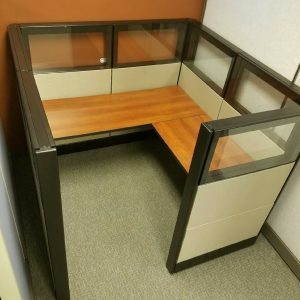 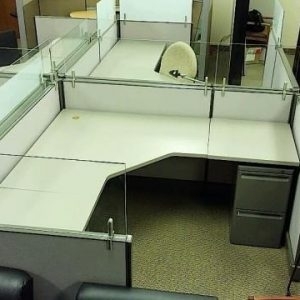 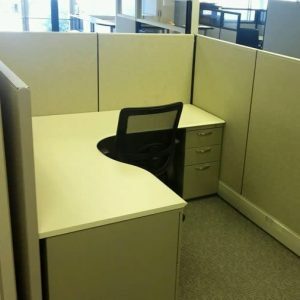 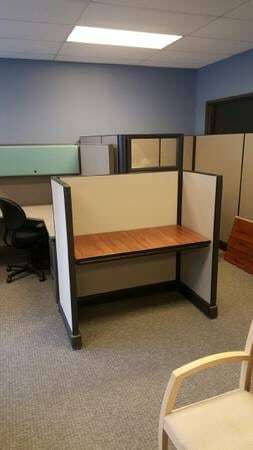 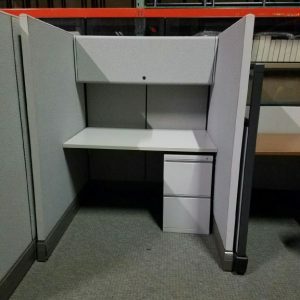 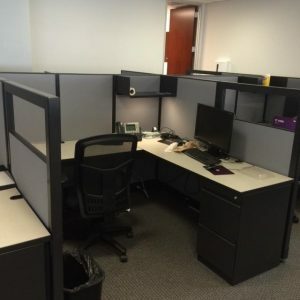 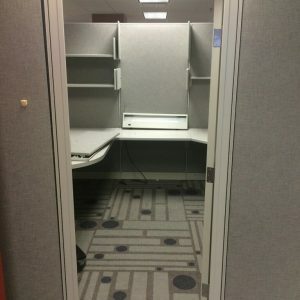 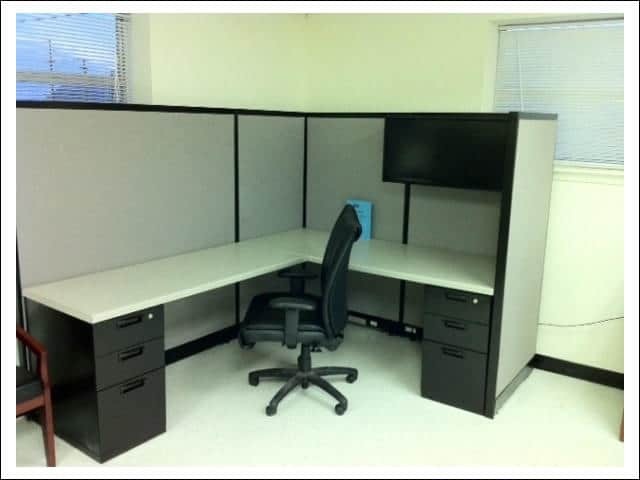 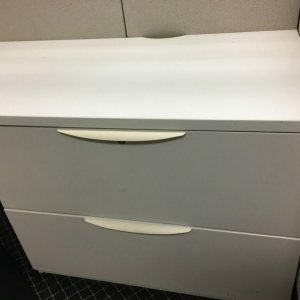 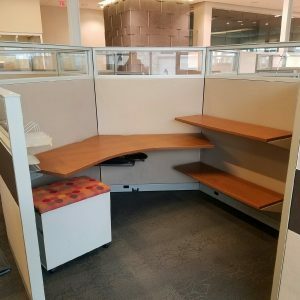 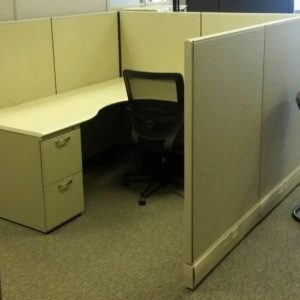 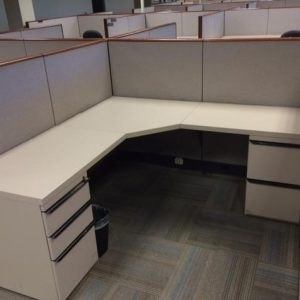 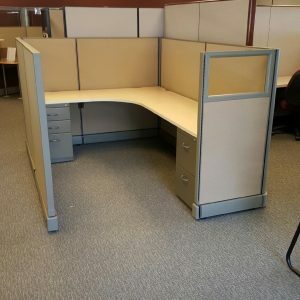 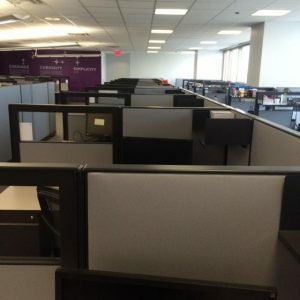 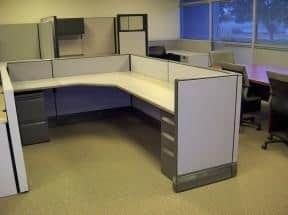 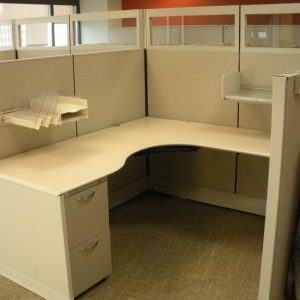 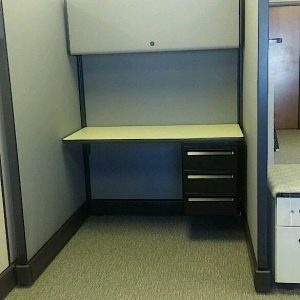 Popular with over 80% of Fortune 500 companies around the world the Steelcase Avenir cubicle system has rightfully earned the reputation as an office furniture product that is dependable, flexible and with a low price guarantee, affordable. 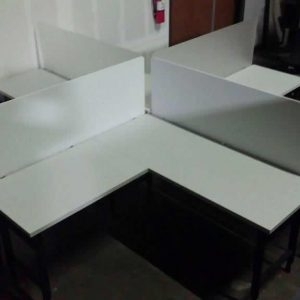 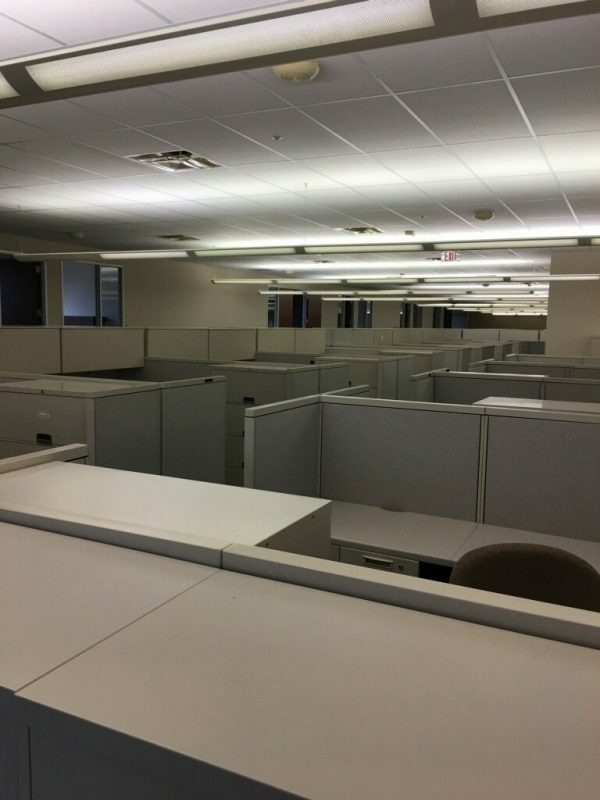 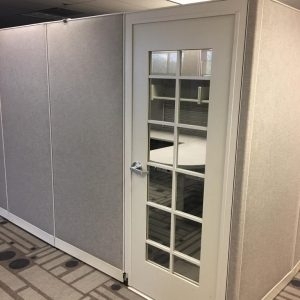 We ship anywhere in the USA from our Dallas area warehouse and since it is located almost in the center of the country we can usually have these to your office within a few days. 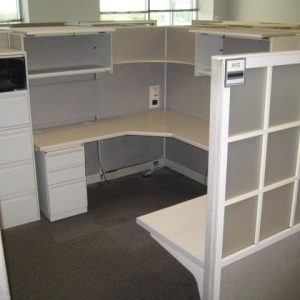 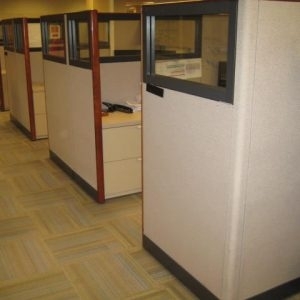 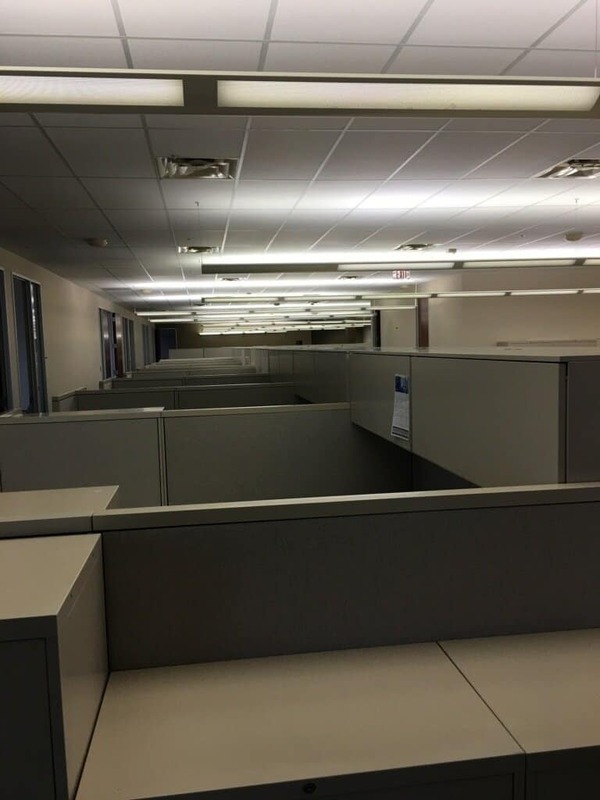 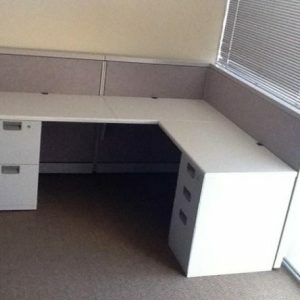 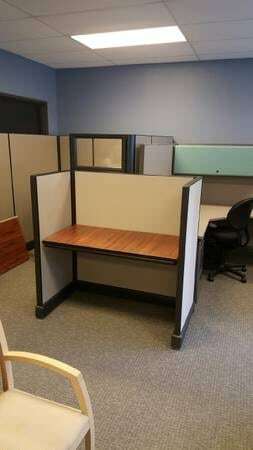 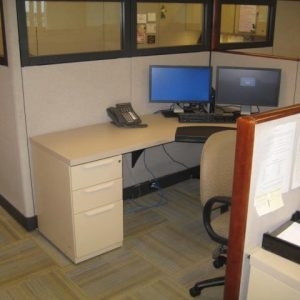 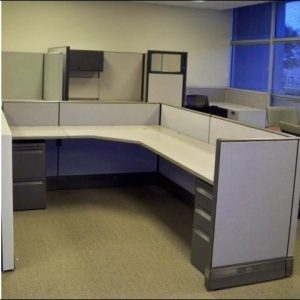 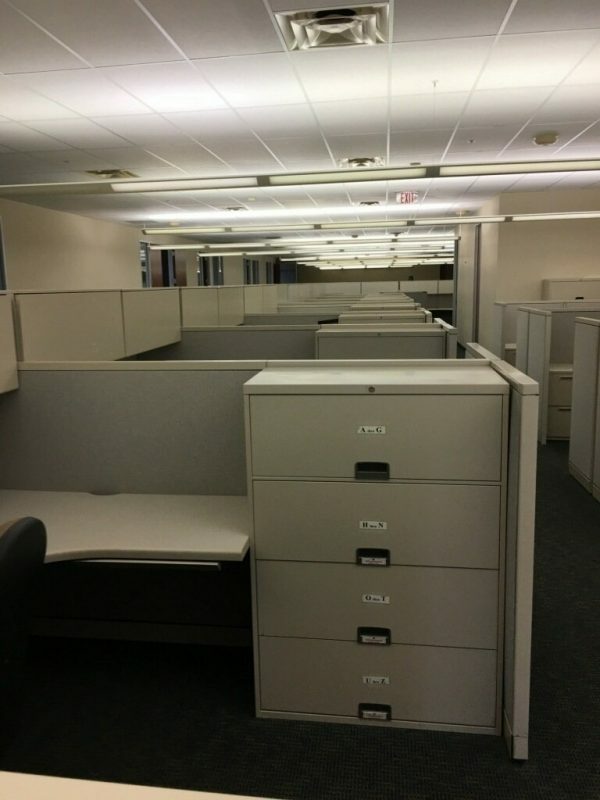 We can install, configure and even design your office space.